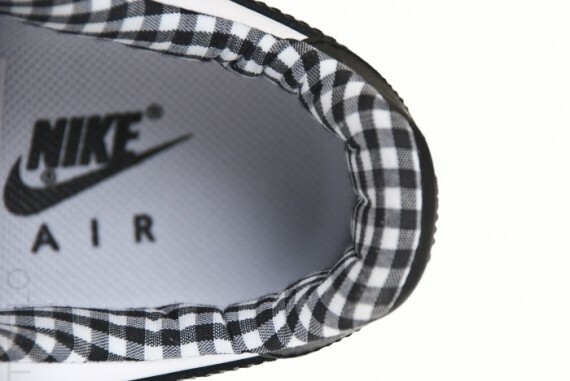 Nike Sportswear makes use of a classic gingham pattern yet again with this latest Air Force 1 Low. Earlier this year, Nike Sportswear treated us to a Gingham Pack consisting of two pairs of the Air Footscape Woven Freemotion. After a great response to the release of the Footscape, NSW will continue with the gingham-filled kicks with this latest Air Force 1 Low. 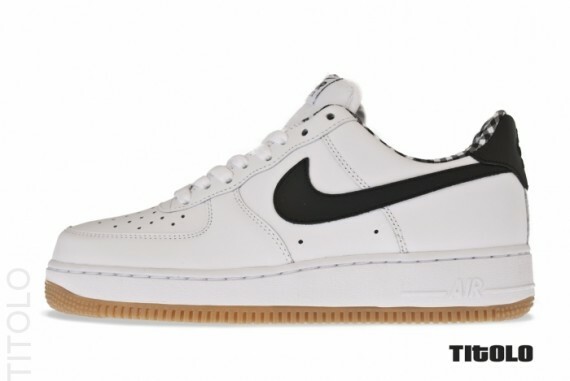 Similar to the classic 'Camper' edition Air Force 1 Low of the past, they make use of a white leather upper, with black taking place on the Swoosh and heel badge. The gingham pattern takes place along the sockliner, while a sweet gum buttom tops it all off on the outsole. This latest colorway of the Nike Air Force 1 Low has now begun to surface at select overseas retailers. Stick with Sole Collector for the latest on a stateside release.